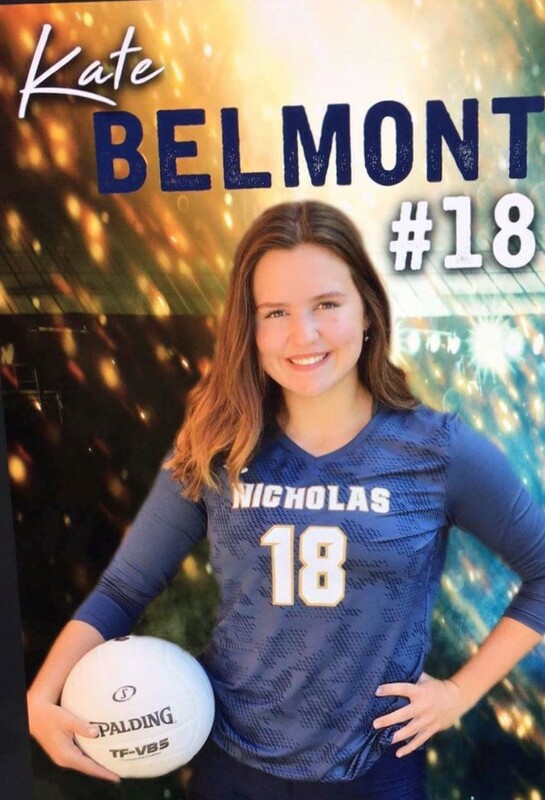 NCHS Lady Grizzly Kate Belmont was injured at the home volleyball tournament on September 15th, 2018. The senior soared up to spike the ball, and her knee popped out of place upon landing. Kate knew something was wrong immediately due to the sharp pains shooting up her leg. “I cried a lot,” Kate admitted, but she was not prepared for the doctor’s diagnosis, which was that she had torn her ACL and meniscus and would need surgery soon. After the surgery, common movements such as walking up the stairs were challenging for Kate. She was on crutches for one week, but she is now walking better even though she can’t run yet or do much other physical activity except for physical therapy twice a week. Kate went to a follow-up for her injury on October 23rd, and Dr. Fazelare said that her movement is currently at 116 degrees, but it needs to be at 120 degrees. The doctor is still unsure whether or not Kate will be ready for softball this season. This injury is even more unfortunate because this is Kate’s senior year. The Grizzly Gazette Staff would like to wish Kate an abundance of encouragement and hopes that she will be healed in time for softball season.